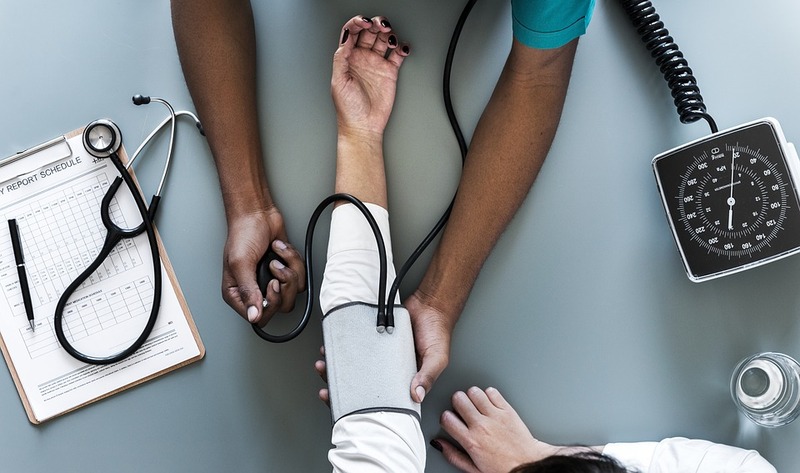 Staff illness can be a major issue for small businesses; in smaller offices it can be easier for germs to spread, and the effects of unforeseen absences can hit SMEs much harder than giant multinationals as there are less employees to provide cover. New figures from the Chartered Institute of Personnel and Development found that in a survey of 1,000 businesses, 86% of them had seen examples of staff turning up for work while they are unwell, or ‘presenteeism’. Basepoint Business Centres are one of the leading suppliers of fully serviced office space in the UK. We have more than 30 centres in southern England and Wales, including Andover, Luton and Crawley; this means we take a keen interest in issues affecting SMEs, because many of them are our tenants. Here we look at steps that small businesses can take to combat the issues surrounding staff sickness. Ideally, each business should have its own sickness absence policy, which all staff should be aware of and sign up to from the outset. These policies usually form part of the terms and conditions of their contract of employment. This will lay down certain requirements, for example, who the ill person should notify and when, and how long they can be off sick without a doctor’s note. In the UK this is usually seven days. These terms should also cover what the payment policy is while they are off – the minimum requirement is that employers must give them Statutory Sick Pay (SSP). You can give them full pay, but it is at the employer’s discretion. The sickness policy needs to specify if there are any penalties for excessive absenteeism and what you will do about staff with chronic or long-term conditions. It is important to keep accurate records, so you can easily identify if there is a recurrent problem. If someone is coughing or sneezing a lot, it can be very distracting for other employees, not to mention making them vulnerable to catching whatever the sick person has got. Don’t insist that they come in if they’re sick. Not only do you run the risk of germs spreading, but their productivity is likely to be low anyway. If it is a viable option, encourage them to work from home as this could reduce the risk of everyone else catching an infection. Make the employee feel valued by keeping in touch with them to find out when they are likely to come back. Mutually agree the best day or consider a phased return if you can offer that flexibility. In larger firms they have what is known as a ‘return to work’ interview; smaller businesses may not want to have that level of formality, but it is worth having a chat with the employee to see if there is an underlying reason for the illness and if appropriate remedial action can be taken. As prevention is better than cure, try to create as healthy an atmosphere as possible within the office. This way, it can be ruled out as a source of the infection and will also aid recovery. Give staff downtime at work; make sure they take the necessary screen breaks, and make sure they go outside or into another breakout area, which is one of the many facilities that Basepoint Business Centres can provide. Public Health England says making sure staff have the appropriate breaks at work can help them get a better night’s sleep because they are mentally much fresher and have fewer issues to worry about when they go to bed. You should also make sure the office can be effectively temperature-controlled, as well as doing other simple things like having fresh fruit on offer, rather than leaving them to fill up on unhealthy snacks from the company vending machine. Make sure that the workload of the sick person is divided equally and fairly; you don’t want to overload everyone else, as this can have a knock-on effect of making them more vulnerable to tiredness and illness and affect their morale. Let them know that the extra work they put in is valued; even if you can’t afford to pay them more, a drink down the pub or a card goes a long way. It’s vital to communicate effectively; let other members of staff know who is going to be off and, if possible, for how long, and when they are likely to return. You should try to avoid passing on any sensitive medical information. Basepoint Business Centres offer fully serviced office space in over 30 locations around the south of the UK, including Ipswich, Swindon, Dartford, Luton and Bournemouth. If you would like to know more about us, follow this link.